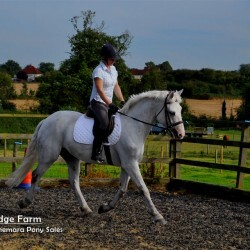 Connemara Geldings can make excellent all round riding ponies as well as great pony club ponies. 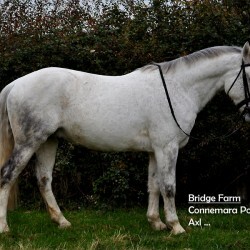 We really quite like geldings and the Connemara breed line can produce some wonderful examples that have favourable temperaments. 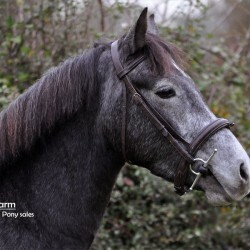 After gelding they settle down nicely but still keep that WOW factor. 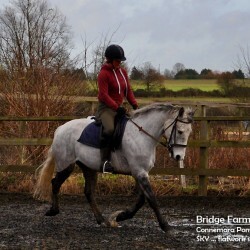 Particularly if you come across a Connemara gelding that can move well. 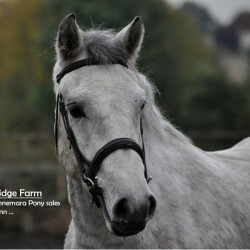 We would encourage anyone looking for a good pony club or riding club pony to come and view our selection of Connemara Geldings. 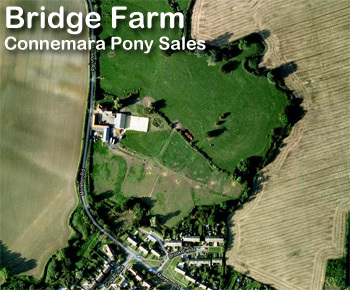 We have excellent trial facilities and welcome prospective purchasers at short notice.